The word “attachment” is used a lot in parenting magazines and often comes up in discussions among parents. 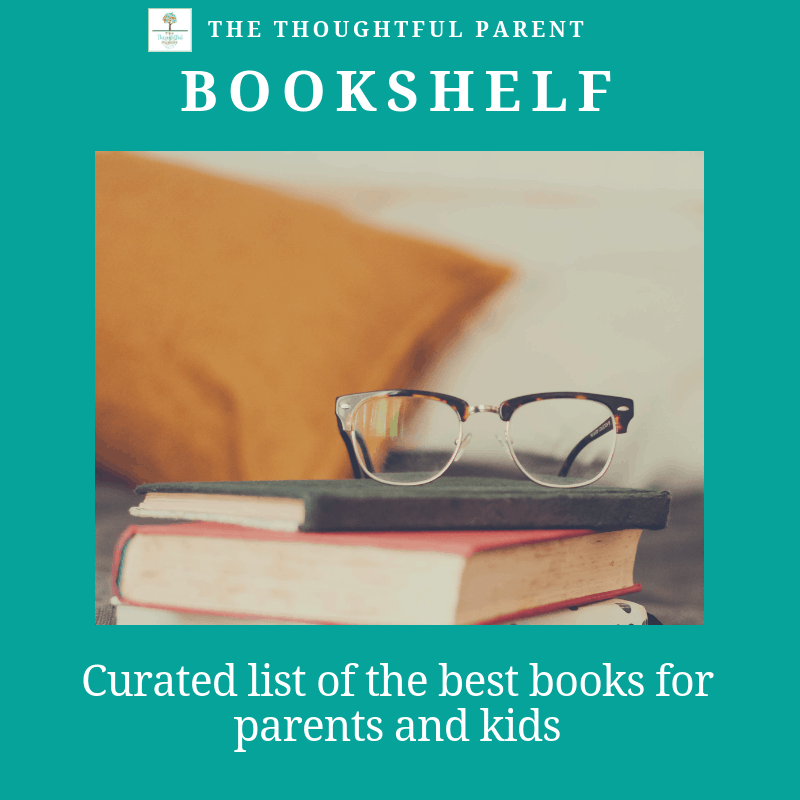 Of course, all of us have some notion of what the parent-child attachment is all about, but in child psychology theory and research “attachment” has a very specific meaning. 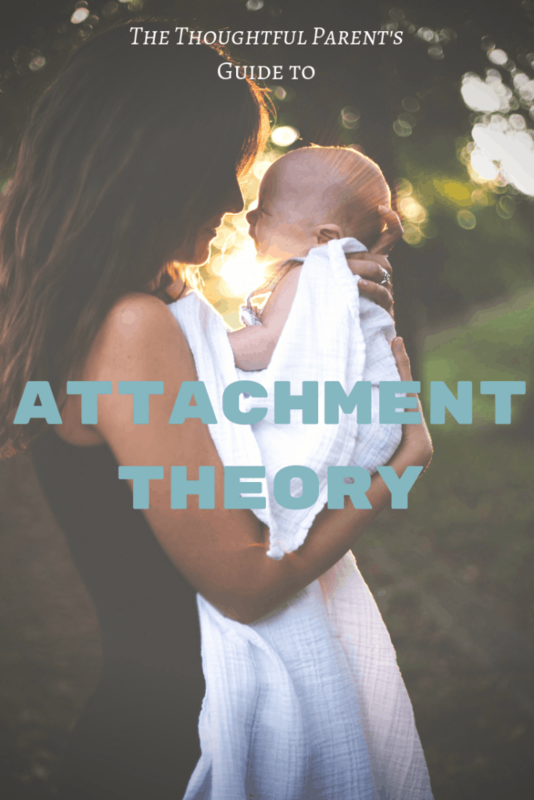 In fact, a whole line of research has developed focused solely on attachment theory. So I thought I’d offer a little background on what psychologist mean when they discuss attachment . 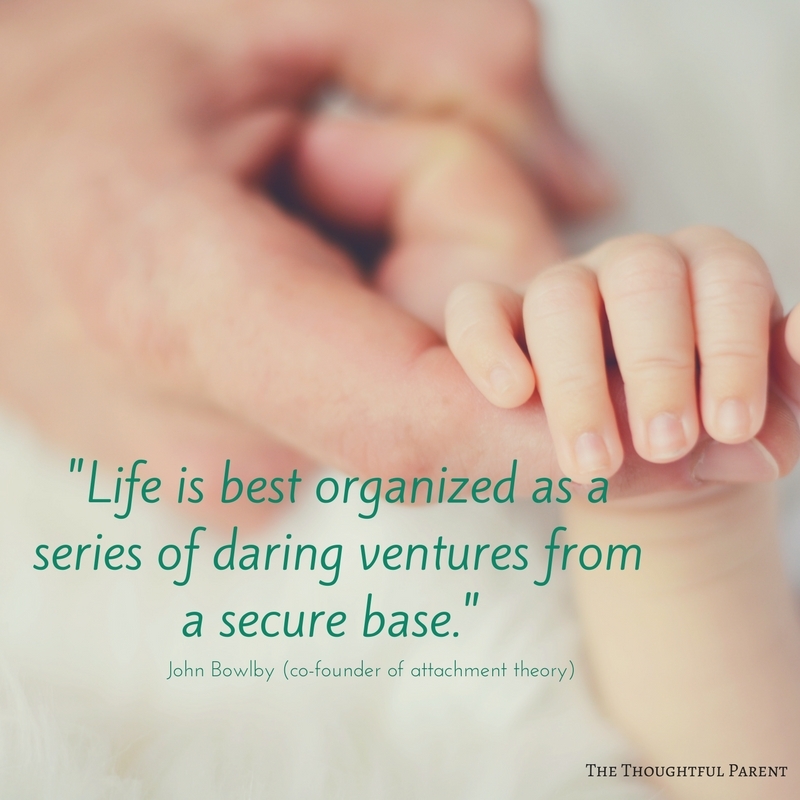 The academic understanding of attachment was developed primarily by two psychologists–John Bowlby and Mary Ainsworth. Bowlby became interested in parent-child attachments in post-World War II Europe after he saw the distress and psychological damage caused by children being separated from their parents due to war and disease. At that time, parents were often not allowed to see their hospitalized children, sometimes for months on end. He began to theorize that infants and children were evolutionarily wired to seek proximity to an attachment figure (usually a parent) due to the need for safety, security, and care. Infants and young children use “attachment behaviors” such as crying, clinging and following to try to meet this need to be close to their attachment figure. He also theorized that children who experience insensitive or unresponsive reactions from parents will be much more likely to have psychological problems later in life. 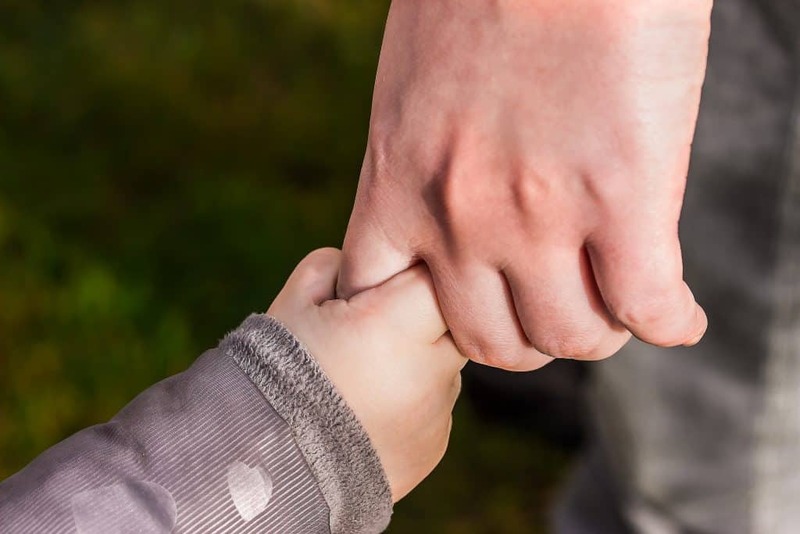 This understanding of attachment became the basis of much of the psychological study of child development of the time and continues to inform psychology degree programs today. Mary Ainsworth, a student of Bowlby’s, further refined attachment theory. She argued that the interaction between the parent and child is key to determining what type of attachment is formed. If the parent is responsive to the child’s need for security and safety, the child learns that the parent can be relied upon. In contrast, if the child’s needs are met with unresponsiveness from the parent, the child learns that the parent cannot be relied upon and the child may develop means of coping with this such as becoming overly clingy or avoiding the parent. 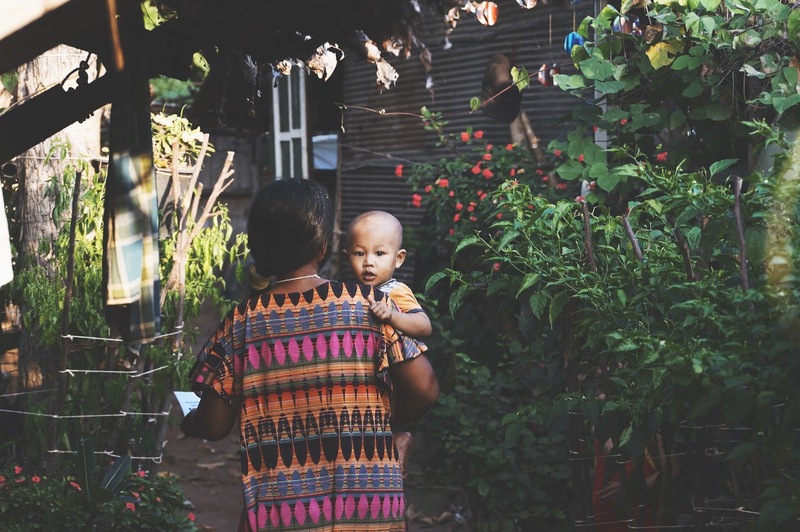 Another interesting aspect of attachment theory is the idea that children develop an “internal working model” of how relationships work based on their attachment with their parent. In other words, if a child feels their parent can be trusted to meet their needs, they (unconsciously) feel that other adults (i.e., teachers, friends) are also trustworthy. Similarly, children also develop internal working models of themselves also. If their parent is responsive to them, they come to understand that they themselves are worthy of care. At this point you may be thinking that all this theory sounds great but is there any evidence to back it up and what does all this mean in real life? In my next post, I will discuss the procedure Mary Ainsworth used to study attachment and her results. Are the attachment styles similar to those we see in animals or is that a whole different level? I think my dog has an insecure attachment because she freaks out if anyone else holds her, she tries to jump back to me. I don't want it to be like that though! Help!